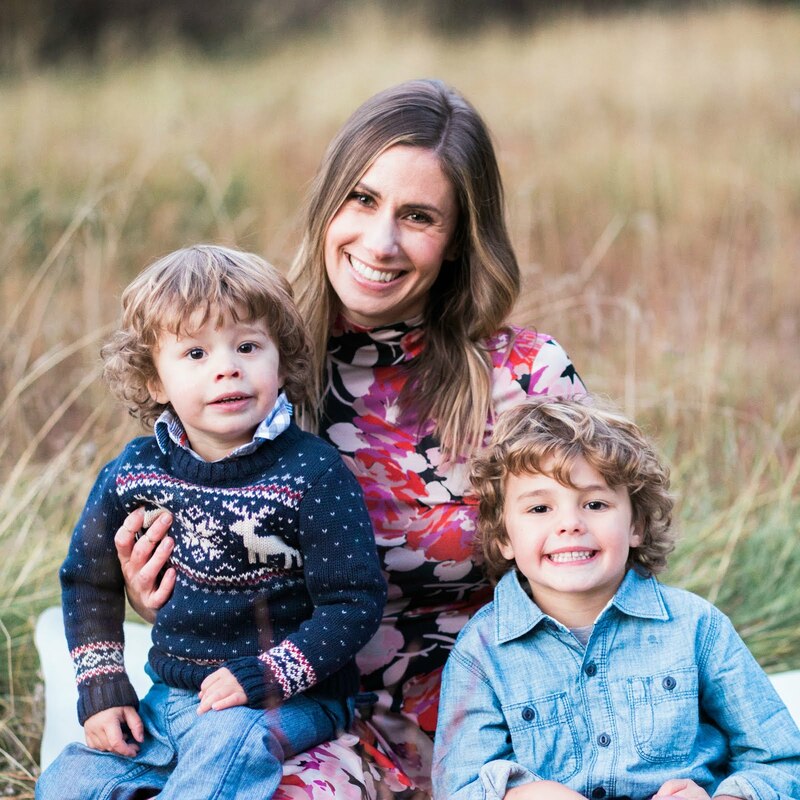 I thought I'd catch you up on some of the things I'm loving lately! With Christmas behind us...a recap is definitely necessary! 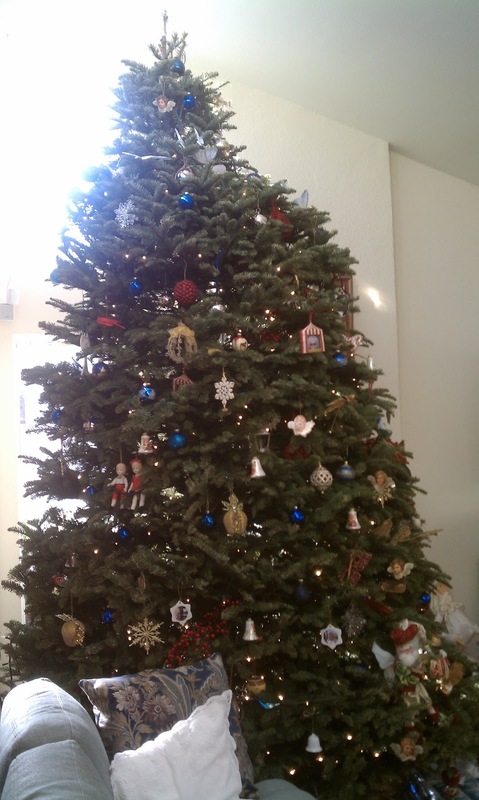 My dad's GINORMOUS Christmas Tree! My friend Amy's beautiful home...all decorated for Christmas! Pretty succulent wreath at Roger's Gardens in Newport Beach. Have you watched Property Brothers yet? I'm pretty much obsessed with this show. 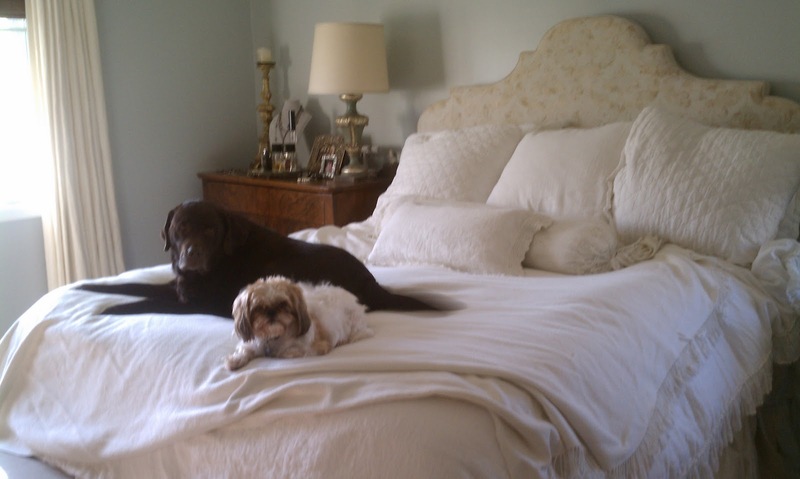 They help the client get into a fixer-upper and then totally renovate the home. I hate the shows that tell you what it's going to look like but never SHOW you the end result. I'm a sucker for makeovers and this show is my new fave. I also got this pretty new perfume! Love the way it smells and it is nice to change up my signature scent! I'm also loving that it's a short week and tomorrow is Friday! Yay! Can't beat that! I am in LOVE with that succulent wreath! 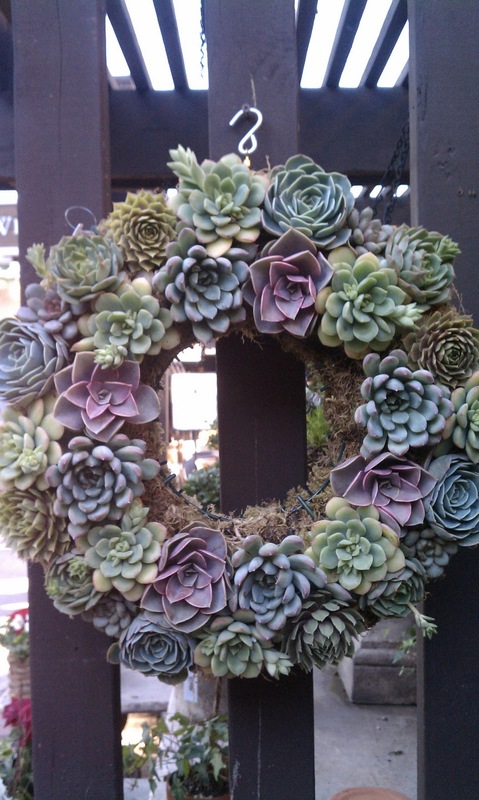 swooning over the succulent wreath!!!!!! Beautiful decorations and pretty presents you got! love the wreath! and just watched property brothers last night with the hubs. newly addicted and love that you were spoiled this christmas with your gift guide for navy & orange. love the LV! I just smelled that perfume the other day and I fell in love! Wow! Your Dad's Christmas tree IS huge - I love it! I agree that wreath is beautiful! Fun Christmas roundup Natasha! Okay can you do a whole post about perfumes?? I need a new one and some direction and you're in the know about such things! What else do you like besides this pretty new one you got for Christmas?? Yay that tomorrow is Friday and I'm loving that succulent wreath also! Love Roger's Gardens. My friend was crazy for their noble fir Christmas tree selection, ONLY $300-400. Yikes, but they were beauties. Ohmygosh your dad's tree was a monster! You got some amazing gifts girl!! I love that perfume have been wanting to pick some up, it smells amaze. and that LV will be perfect to tote all Baby Schue's Stuff in! I love that LV bag! I neeeeed it I think haha side note..that succulent wreath is absolutely gorgeous. I love everything about it. You gotta let me know about the quality of the candle, I've been interested in trying it myself! 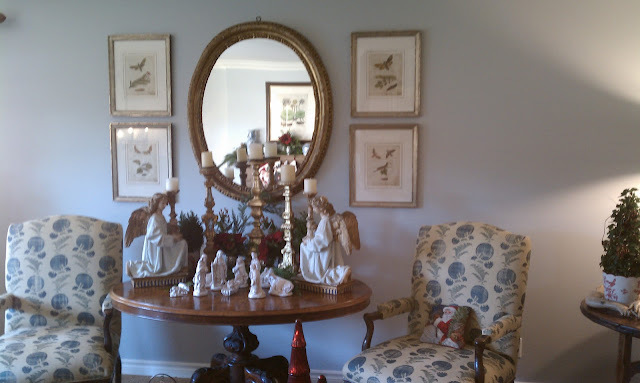 Great photos, love the decorations and your gorgeous Louis Vuitton bag! Great recap! Love that succulent wreath. I can't believe the holidays are over! I'm always so impressed when people get me things they see on my blog! It's so thoughtful! 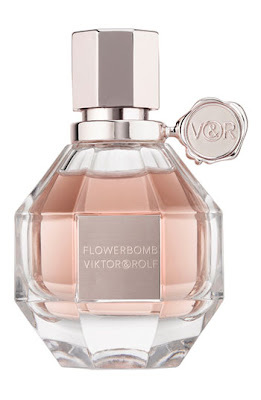 Love that Viktor and Rolf perfume! So pretty. Your puppies are super cute too. Looks like you had a great Christmas! Next year when you have the baby it will be even more special, you must be so excited!! Ahhh I love those boots! Still on my wishlist! Maybe next year! Have a wonderful Thursday Natasha! that succulent wreath is unbelievable... you've inspired me for a DIY next year! i want that wreath! that is gorgeous! and I'm looking for a new perfume this one keeps coming up in recommendations!! I'll check it out for sure. Yes ma'am! I can watch the Prop Bros all day! I love how GINORMOUS your dad's tree is!! Glad to hear you got most of the things you wanted this year! Pretty sure you deserved every single bit! and the Flower Bomb smells delish! Running low on mine, as we speak! Happy belated Christmas and New Year!! I need to watch the Prop Bros -- you're like the 5th person I've heard recommend it! Love what you chose on your gift guide and that you got some major pieces! Property Bros is a great show. I am loving all the organizational inspiration I am seeing everywhere. Happy New Year, Natasha! I am obsessed with Property Brothers!!! I wish I could buy now so I could have them come and fix up my house!!! That succulent wreath is amahhhhzing! So pretty. glad you got spoiled a little for Christmas, too! 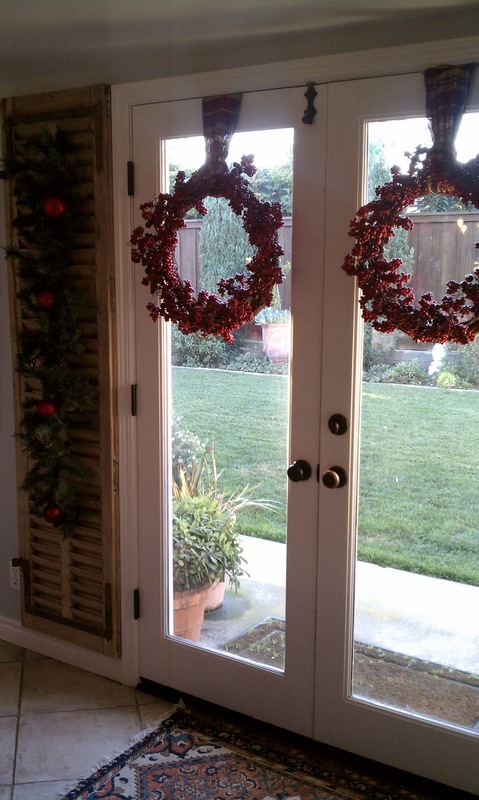 that wreath is beautiful... i just put away my decorations and the house looks a bit empty! oooh, that wreath is so pretty, and unique too, I might add! You were very blessed for Christmas! That's awesome! I got two very awesome bags this Christmas too that I'm adoring. One is on my blog today. Happy weekend!!! I love that cozy blanket-y wrap! I wish I were wearing that RIGHT now. LOVE the succulent wreath. 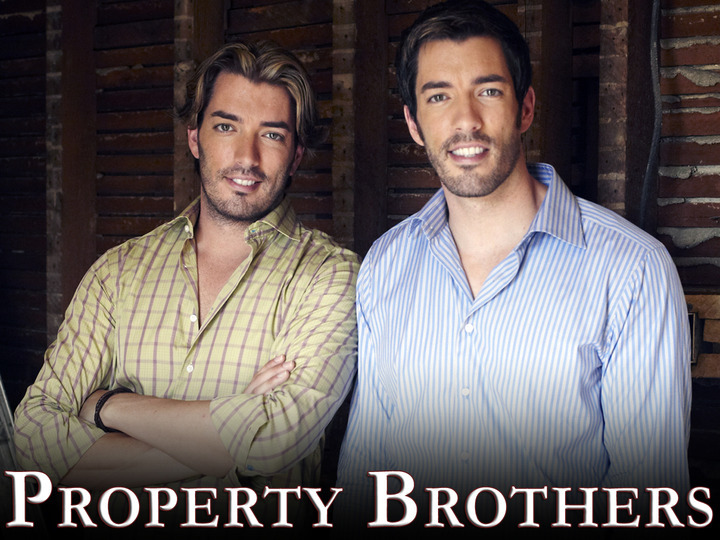 I also just discovered Property Brothers....obsessed! HI friend. Sorry so MIA. I thought I spied a new purse at lunch. GORGEOUS. Fun to see a peek into Amy's house. Hope you are great! Lucky lady with all the pretty gifts! Your parents home is beautiful as is that succulent wreath. Happy Friday lady! oooo i love that succulent wreath! LOVE that succulent wreath, and yes I just watched Property Brothers for the first time, pretty good! Amazing Christmas haul you got!!! Hooray for fun presents! And I am obsessed with Property Brothers. It makes me want to buy an old house and completely renovate it every time I watch it! great photos, lovely inspirations, following you now. I hope you will follow back. 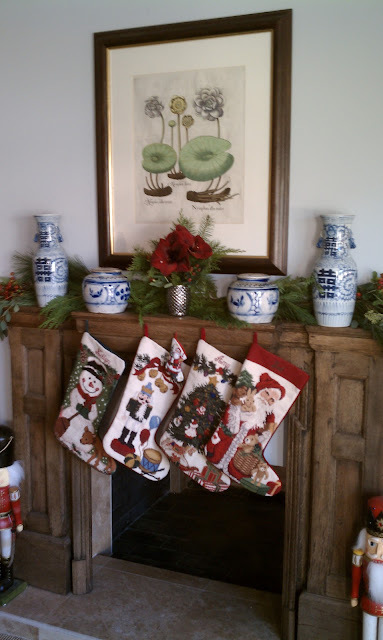 love all the pretty festive decorations and you made out on the christmas gifts!! so jealous of your LV! and i have been wearing flowerbomb for a few months now -- love it so much!